The very first issue comes out in January 2011. Visit the Home page of the magazine to view a brief preview of the magazine. You can see the projects that will be featured in the first issue. Scroll down the page for submissions and see if there is a topic there you are interested in. I will have a pattern in an upcoming issue too! I have had a great experience submitting - and having accepted - my first magazine pattern here. The magazine is striving to be a place for new designers to showcase their talents. I encourage you to contact the editor if you are just starting out and have created some designs. to be entered in a giveaway of a ONE YEAR subscription to the magazine! Check out the other blogs on the tour to enter for more chances to win. Each blog will be giving away a subscription. Winner will be announced during the first week of January 2011. Found your post before it was linked to the blog tour! (searching string quilts I think) So I clicked the Submit button and found out I need to check my camera owner manual for resolution issues if I share a picture... it might be helpful thing to know regardless! 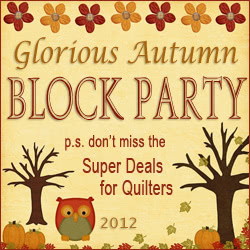 Love the quilting in the banner on the top of the homepage! Wow - this looks great! I was thrilled to see my friend Alexis has the BOM! I love quilts with hearts and the first issue has at least two. Can't wait to try them. And two BOM's is really nice. I am excited about the new online magazine. It should be fun. 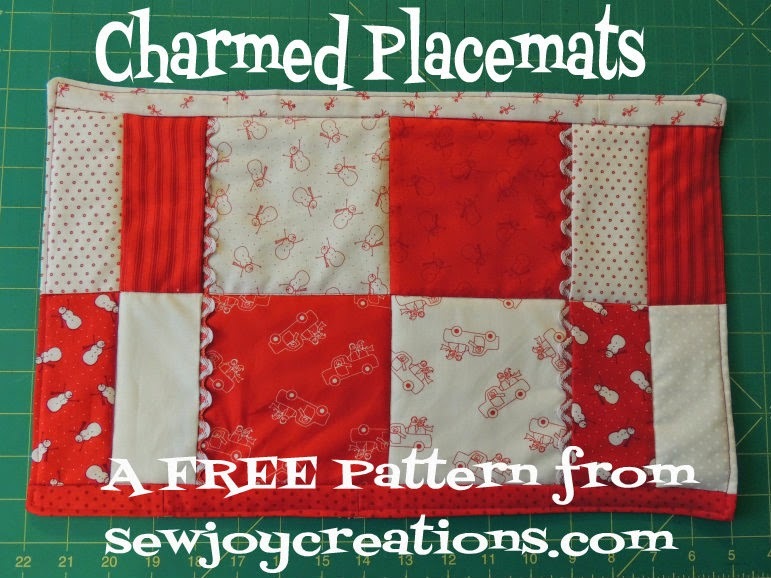 Subscription is $11.99... that is so fantastic that you have a pattern coming out in it!!! I previewed the January magazine online that was advertised on the homepage. The magazine looks like it is going to be exciting and fun! Can't wait! I really liked the traditional BOM on the contents page. 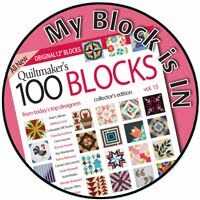 I'm looking forward to the new "Quilt Pattern Magazine"! This is the first I've heard of this mag. It looks interesting! Love the preview on the homepage. 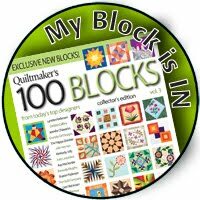 I subscribe to a similar machine quilting magazine! Just cannot wait for the BOMS - and two of them. Too cool! 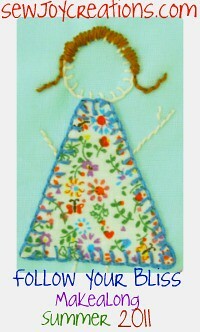 Am looking forward to the new quilt related on-line magazine - Yes, I am ready as this is GREAT!!! Would love to win, Sarah. I like the idea of making a collection of the patterns on my computer. Congrats on having your pattern included. What a great giveaway! This magazine looks like it will be a good one. 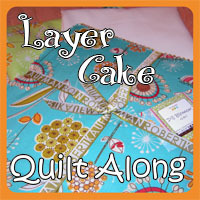 I love the quilt on the cover, and on the submit page, it seems pretty easy to submit a photo to the magazine. I enjoy seeing other people's projects so this would be fun for me. OH I am so excited, I love the idea that I can submit something to a new magazine. I like that there is instructions to make the photo submission easier, not many places have that. I have been a subscriber to your blog for some time and enjoy it very much. I am looking foward to some new and fresh ideas in the new magazine! Love that the online mag turns pages like a real magazine and that I can enlarge to see photos better and to read better also. 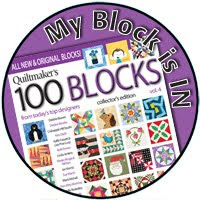 Thanks for sharing a new venue with us, promoting our quilting community. I am looking forward to this new emagazine. I would love to win a subscription. I am excited to see this new e-magazine. Like the part where I can print the patterns I want to save the patterns to my computer. The price is right too. Great price and great concept. And congrats on having your pattern in it! Thank you Sarah for the chance to win. What a great concept. 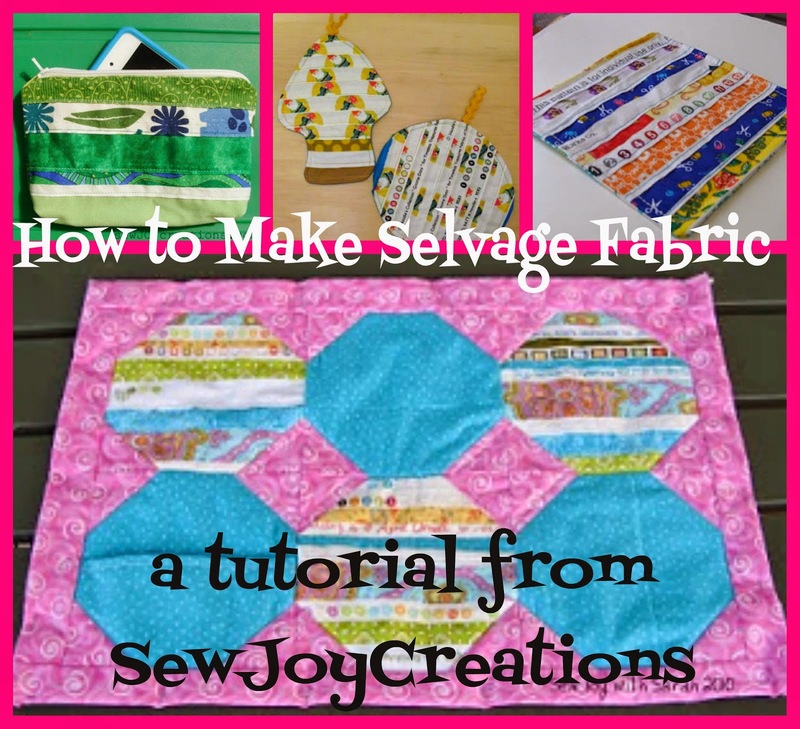 This is my first time on your blog too, I'm making it a favorite! I would love to win a subscription to this magazine. I like the idea that it is online and I keep what I want or copy it to a disk for future rerference. Very excited about the new online magazine!!!!!! What a great idea of having an e-magazine. Can't wait to see the Jan. issue. I told Santa I was good this year and that I wanted a new printer so I could print out the sections I want. No more dust bunnies on paper magazines!! Great idea - can't wait!! This is a great idea. Green, accessible, no turned up corners or torn pages, easy print and storage methods and, best of all, digital!! What a wonderful idae. Great giveaway. 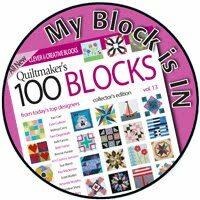 I love the idea of an online quilting magazine. I already use an ereader and like the chance to cut down on the paper in my house. More room for quilting! I think it is great that there is help on the submission page about downloading digital pictures. I am not very computer savvy and I can use all the help I can get :-) Thanks for offering a subscription. This sounds like a great idea. 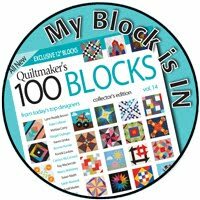 I think the new quilt pattern magazine will be lots of fun for us all. I love the idea of the online magazine and that I can print out only what I need. Very green idea to start 2011. Thank you for participating in the blog tour, SV! Good luck on your new venture. It looks like a great magazine. I noticed on the home page, that there is a social network attached to it where you can discuss the patterns.